The team at King's Transmission Auto Service Center is ASE-certified and has over 175 years of combined experience. 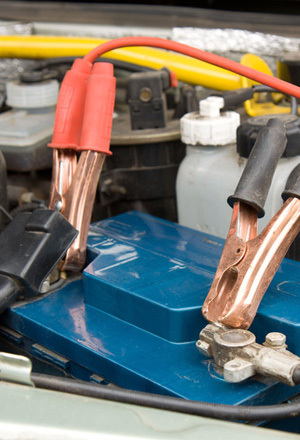 Speak with an ASE-certified technician about the electrical issues plaguing your car. We stand behind what we do and have pride in our work, so contact us today and ask us about our AAA and senior discounts. Get a FREE check engine scan for any car from 1996 to the present. You can also receive a FREE battery check!